Simply.Connected. – Simply.Efficient. 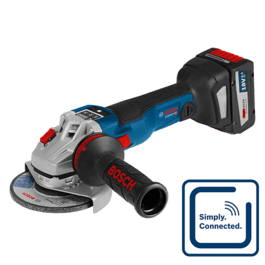 Boschin Professional-ratkaisut Connected-sähkötyökaluille.